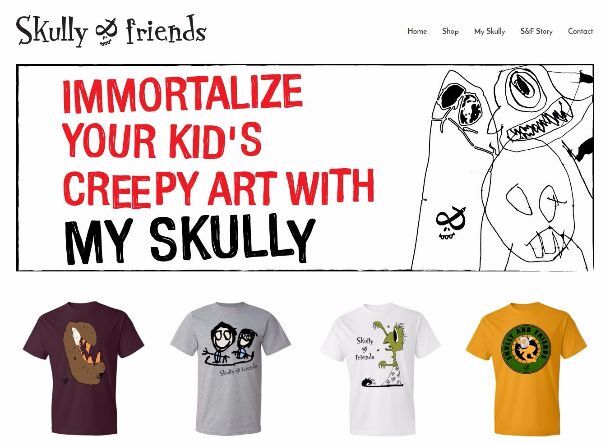 Skully & Friends is an online t-shirt store that puts kids art on t-shirts and sells them. Our designers are little funny mysterious creatures from this planet. We often call them children. This t-shirt arrived at my apartment a few months ago. Just before I moved to a new house. Add a new baby to the mix and it’s probably easy to understand how it got misplaced and the Skully & Friends t-shirt review got delayed for so long. Still, I apologize to the guys and gals and Skully & Friends. The Angry Potato t-shirt arrived in a simple white plastic mailer from California. I guess it’s possible that that is where Skully & Friends are based. 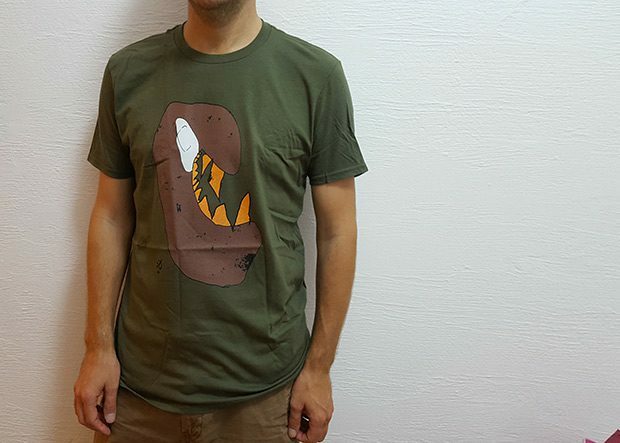 It’s a military green t-shirt, size medium. This is a classic tee made of 100% ring-spun cotton. The thick material provides this shirt super soft, light and comfortable fit. Pre-shrunk to make sure your size is maintained throughout several washings. The material is not too thick or too thin. It’s a nice t-shirt. Made in Honduras. The design, as mentioned above, was created by a child and that’s what it looks like. Well, either that or a pretentious artist. I was actually able to guess it was a potato before I researched it so well done, kid. My guess was actually “potato monster” but I like the title “angry potato” more. The ink is soft and smooth. I can’t find fault with the quality. But let’s get back to the design. I get that parents love their kids’ artwork despite the lack of skill or perhaps because of it? And I could appreciate wanting a t-shirt with your kids’ artwork on it. I’m just not sure that people want other people’s kids’ designs on their t-shirts. Basically what I am saying is that I couldn’t see myself buying one of these t-shirts. There were no extras with the t-shirt and there is no external branding. On the inside neck, there is a logo printed above the size and care label. It looks good. On the white mailer, there is a Skully & Friends sticker. 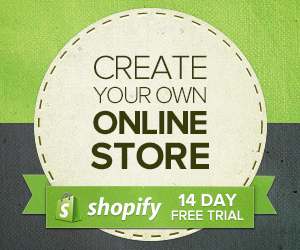 They have a very clean and modern website that is of course fully responsive. There is lots of white space and it’s easy to navigate. 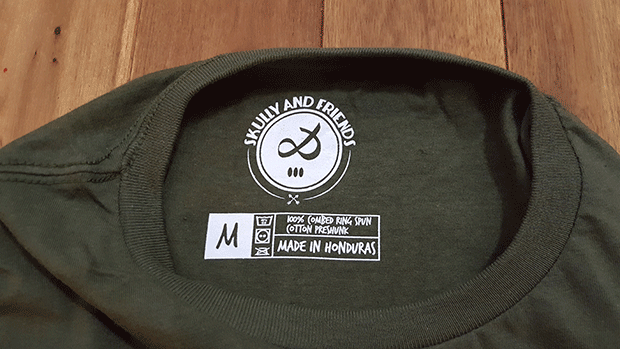 There is plenty of text about what Skully & Friends is about and as a bonus, they provide a very cool service which is to convert your child’s artwork into a t-shirt design and onto a t-shirt. It’s called My Skully. My Skully is really your Skully. Well, your kid’s Skully drawing up his/hers own unique weird friends and stories. This art is way too awesome, funny and weird and deserves a better life than to be shafted into the abyss of the “memories” drawer. Luckily, for $37 (15% off when you order 3 or more shirts) you can immortalize these masterpieces on a Skully and friends shirt! They don’t have a big selection of designs. About 15 or so including logo tees. But as I said before, I don’t think many people are interested in having other people’s children’s artwork on their t-shirts. I would focus on the My Skully aspect if I were them and promote that as a service rather than a product. On the homepage: “You child’s art as fashion!” Or something more catchy. I would emphasize how they edit the artwork to make it suitable for large prints and that the quality would be much higher than if they just tried to upload it to some print-on-demand service themselves. The tees retail for $32 which I think is a little high. On the other hand, My Skully t-shirts at just $37, which I think is a pretty good deal. The t-shirt and print are good quality but the design does nothing for me. (Sorry, young artist.) I think Skully & Friends should promote their art service and focus on that business rather than trying to get people to buy these designs that looked like they were created by children (they were). Price is a little high for a t-shirt and design that has no meaning for most people. Thank you so much for your review, we loved it! So here is our response to what you have said. Right now we are in process of optimization our business. As a result of that, prices of products will go down, while keeping the same quality! Even thought, considering the fact that we have free shipping all over the world (unlike many companies) prices are not that high, right? We are going to emphasize the most important value of our brand, which is buying custom-made t-shirts, made by kids. We definitely agree with you about that. But also, we don’t believe that only parents are willing to buy their kids drawings. Some people actually love this kind of design, where there are no perfect lines and faces and it all looks like somebody just dropped bunch of crayons. It all depends on people’s taste, we guess. Anyway, thank you once again for giving us your opinion, it’s honest, objective and we appreciate it very much! really love the design, thanks for sharing.